With the streaming wars becoming increasingly cutthroat and as more competition looms, Netflix has decided that they will be increasing the price of subscriptions to customers effectively immediately. If you currently have the $11 plan, the cost will rise to $13. For those with the $8 plan, price will go up a dollar to $9, and the Ultra HD plan of $14 will increase to $16. new subscribers will experience the change immediately while existing ones will see it affect their wallets in the coming months. 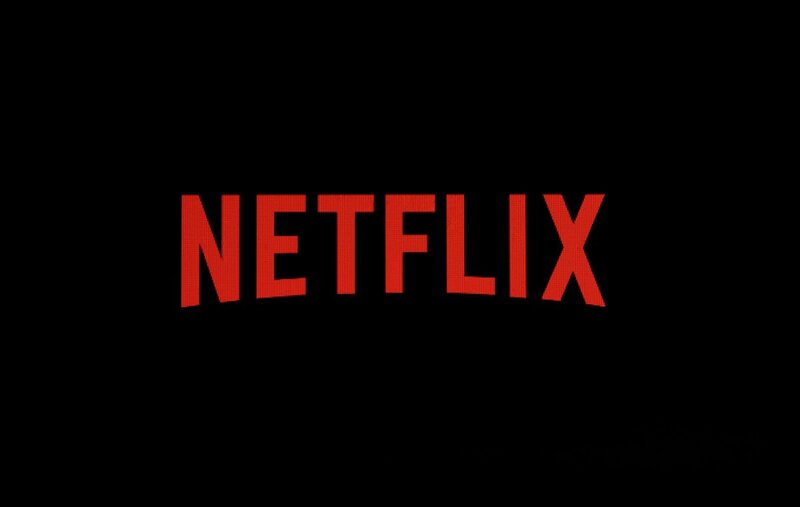 Netflix argues that this price increase is to balance out the cost of producing original content for subscribers while still keeping things affordable, but it is no secret that the stock of the company has significantly risen as a result too. With the likes of Amazon Prime, Hulu and upcoming streaming services from NBCUniversal, Disney and WarnerMedia, Netflix is trying to secure as many funds to keep giving fans Emmy winning shows that will keep them coming back.